How things change! 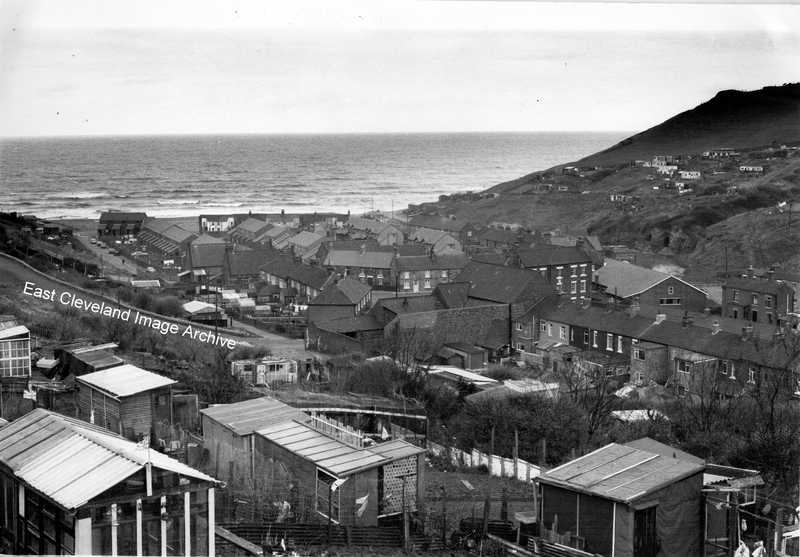 This view from Grove Road over the allotments gives a view of the back of the Co-operative building (now finally gone! ), Hutton Street shops are no more, today even the allotments are gone. But the new houses on the High Street are clearly visible, can any one assist with a date?